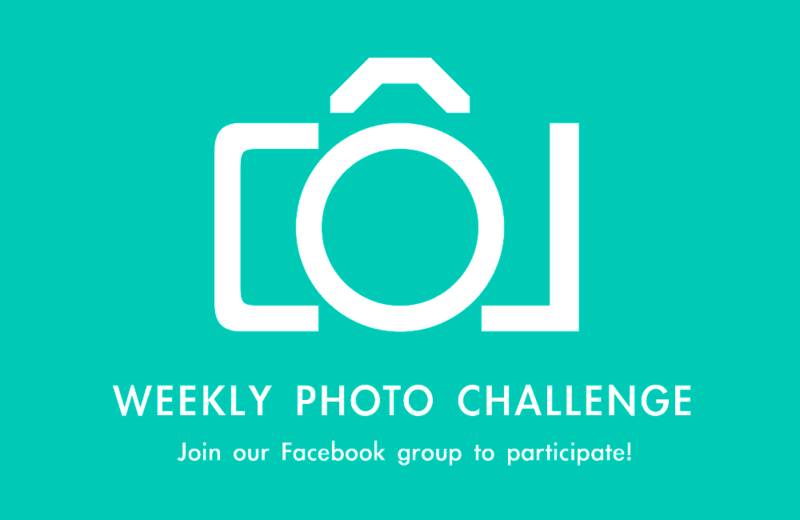 Challenge yourself in the new year with our 52-week photo challenge. A new creative photo theme (up to your interpretation) is posted every Monday in our Facebook group. (Our first week’s theme is already posted!) Share a photo for each week’s theme, or pick and choose your favorites. The Photon Collective is a community of creative photographers that are sharing and writing about their collective passion for capturing light. 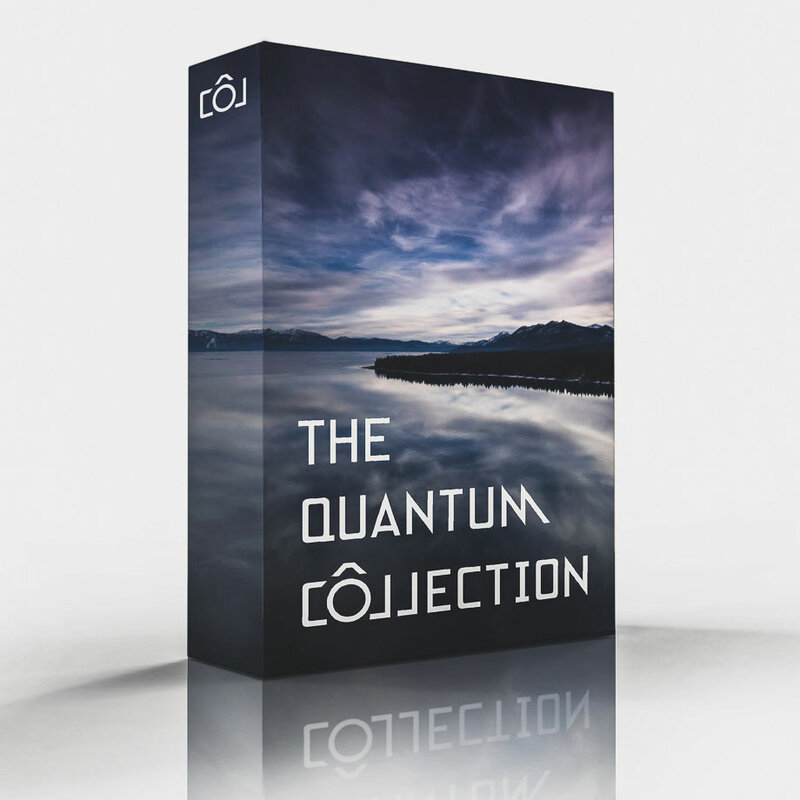 The Photon Collective aims to produce and share all original content about creative projects, gear reviews, tutorials, inspiration and everything that we all love about photography. and yours is the greatest I’ve discovered so far. But, what concerning the bottom line?